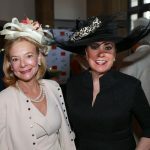 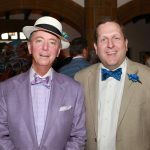 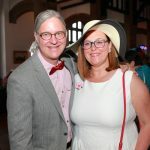 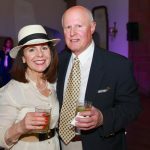 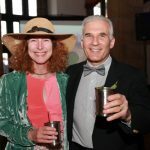 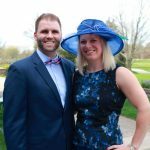 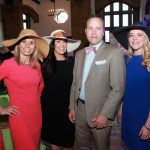 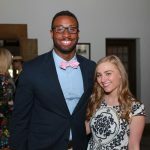 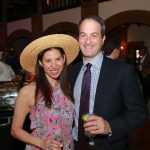 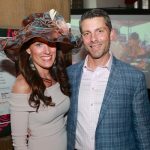 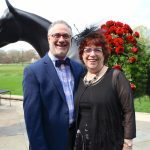 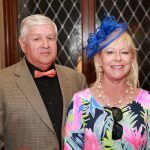 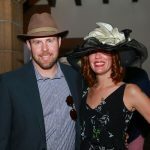 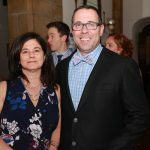 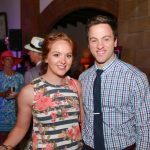 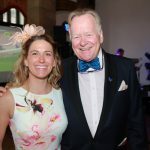 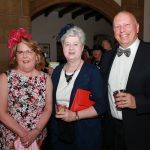 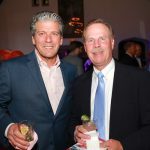 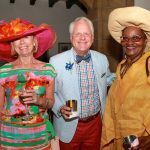 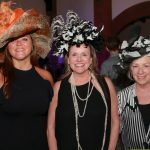 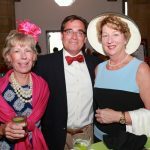 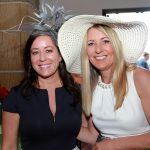 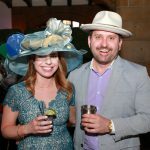 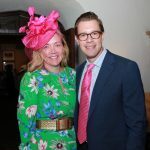 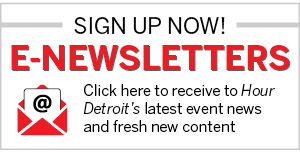 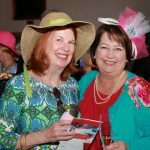 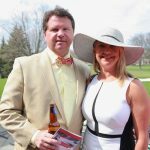 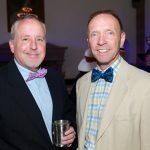 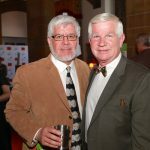 On May 5, the Children’s Hospital of Michigan Foundation held its second annual Derby for Kids at the Country Club of Detroit in Grosse Pointe Farms. 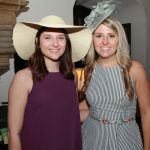 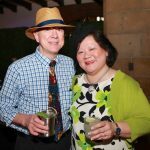 Guests enjoyed strolling dinner and desserts, mint juleps and margaritas, live coverage of the Kentucky Derby, and more. 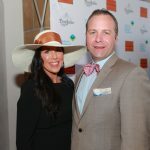 Proceeds for the event benefited pediatric cancer programs at the Children’s Hospital.